BERLIN/BELGRADE/PRISTINA – The meeting between presidents and prime ministers of Serbia and Kosovo will take place in Berlin on April 29th on the initiative of France and Germany. 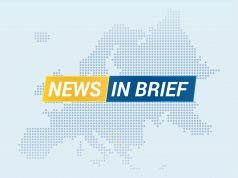 It is confirmed that president and prime minister of Serbia, Aleksandar Vučić and Ana Brnabić will meet with the president and prime minister of Kosovo Hashim Thaçi and Ramush Haradinaj. 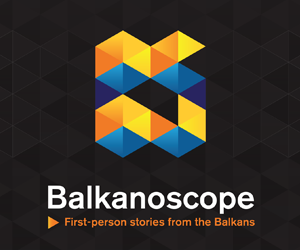 One of the topics will be Belgrade – Pristina Dialogue. President Vučić has pointed out a couple of times that there would be no dialogue with Kosovo’s officials unless they abolish the taxis imposed on Serbian goods.